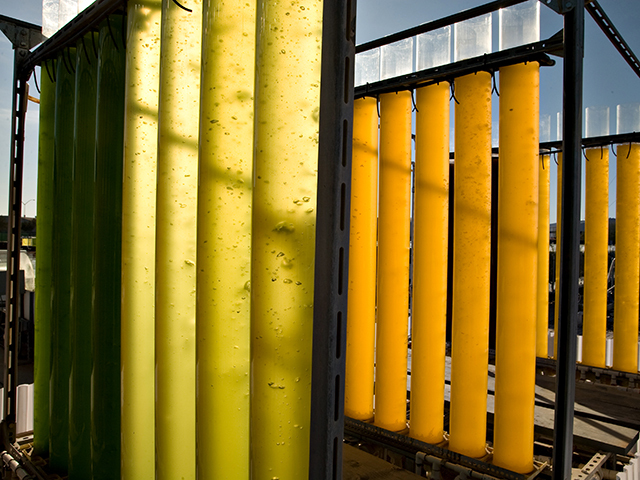 Visit the Arizona Center for Algae Technology and Innovation (AzCATI) at Arizona State University’s Polytechnic campus in Mesa during Innovation Showcase on May 1. Visitors to the upcoming Innovation Showcase at the College of Technology and Innovation have a bonus opportunity to see a special algae research project undertaken by all three state universities and to tour the labs and the green algae test-bed fields at the Arizona Center for Algae Technology and Innovation on Arizona State University’s Polytechnic campus. Innovation Showcase 2014, a massive exhibit of student-produced projects, will be held from 3-6:30 p.m. on Thursday, May 1, at the Sun Devil Fitness Center on the Polytechnic campus. Brief tours of the Arizona Center for Algae Technology and Innovation laboratories and field demonstrations will be available by checking in at the algae booth. 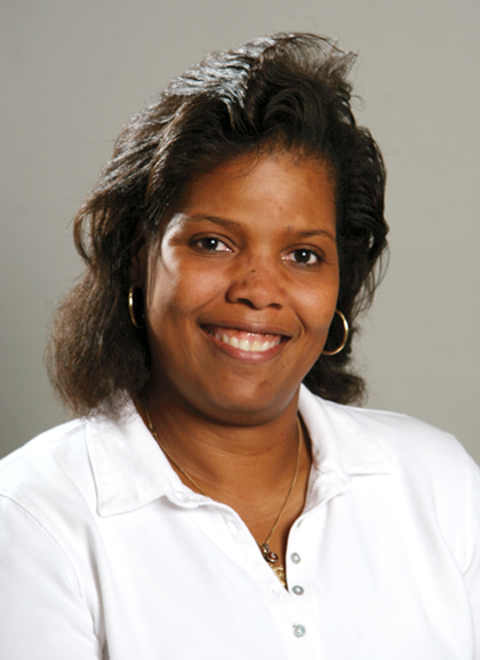 Algae research presentations also will be given during a formal public workshop at the Arizona Center for Algae Technology and Innovation from 8:30 a.m. to 12:30 p.m. on Friday, May 2. Tours of the facility will be given immediately following this event. The algae research project, funded by the Arizona Board of Regents, involves ASU, the University of Arizona and Northern Arizona University. 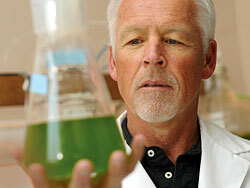 It explores how algae can be used to clean wastewater and be a renewable energy source. 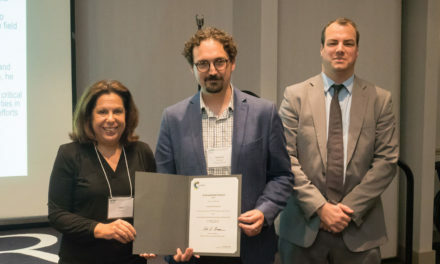 The project allows all three universities to work together on the promising field of algae research and to promote Arizona as a leader in the field. 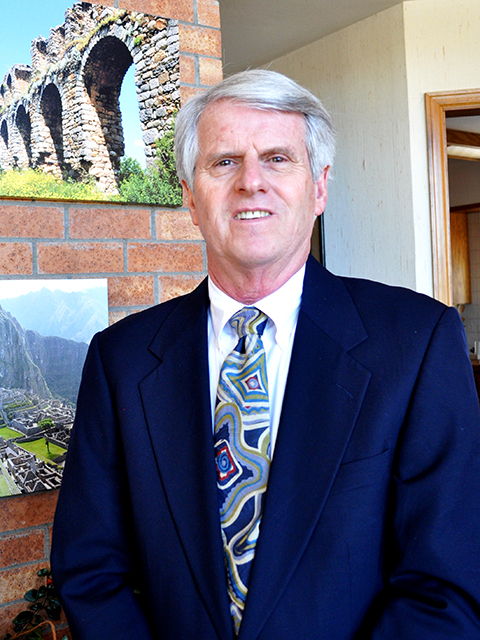 Sommerfeld said Arizona has a great environment for algae. “Arizona has the sun that algae need to grow, and it has a moderate climate,” Sommerfeld said. “It may get a little too hot in the summer and a little too cool in the winter, but we have cultivated some algae continuously for more than two years. Sommerfeld said that while Arizona has used reclaimed wastewater on golf courses for years, the water has most of the particulates and nutrients removed. It also means that water can be used and re-used. ASU gets sample water from local partners like the Greenfield Water Reclamation Facility, Johnson Utilities, City of Chandler Municipal Wastewater Treatment Facility, Salt River Project, and even local dairies, which have wastewater lagoons. Some of the students and faculty are looking for algae that can grow in salty water or brine, and can reduce the salt levels in the water. Researchers are trying to determine the best levels of nutrients and salt for algae growth and to determine where in the water treatment process it would be most effective to introduce algae. As the algae grow and remove the nutrients or contaminants, it can be harvested in batches to use for biofuel, possibly as feed for animals, or as a fertilizer. “We look at the algae as a renewable crop that can also help improve water quality” Sommerfeld said. For more information about the Innovation Showcase, visit http://innovation.asu.edu/innovation-showcase. 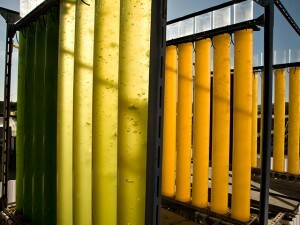 For information about the Arizona Center for Algae Technology and Innovation, visit azcati.com.